Now this is another collab that we just love! 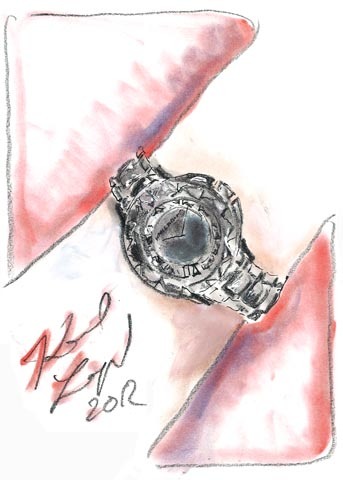 Karl as in Lagerfeld, is suddenly more accessible thanks to his collaboration with Fossil watches which debuted yesterday. The seven time-tellers, which are comprised of metallic leathers, pyramid chains, exposed zippers, stainless steel bracelets are motivation enough to be on time! 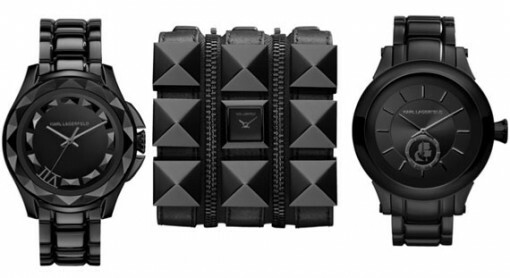 They are priced between $150 and $595 at watchkarl.com. 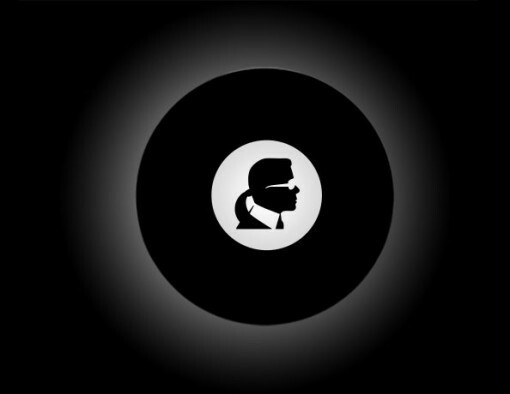 “You cannot buy time but you can get a beautiful watch to measure time without spending a fortune,” -Karl Lagerfeld.